There are a lot of unusual things in the animal world which we don’t really notice, especially if they’re really not that obvious. However, some things are just too strange to miss out. A gynandromorph is any animal that contains both male and female characteristics. A very common example would be with birds. 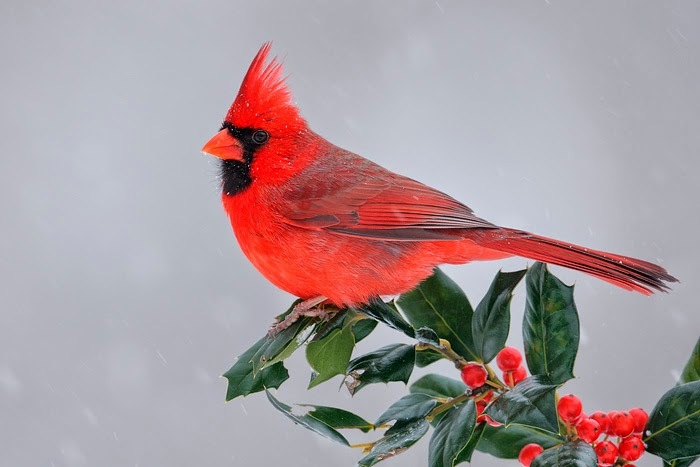 Amongst cardinals (Cardinalis cardinalis), the ones with gynandromorphy would have half bright red and half light gray or brown bodies. 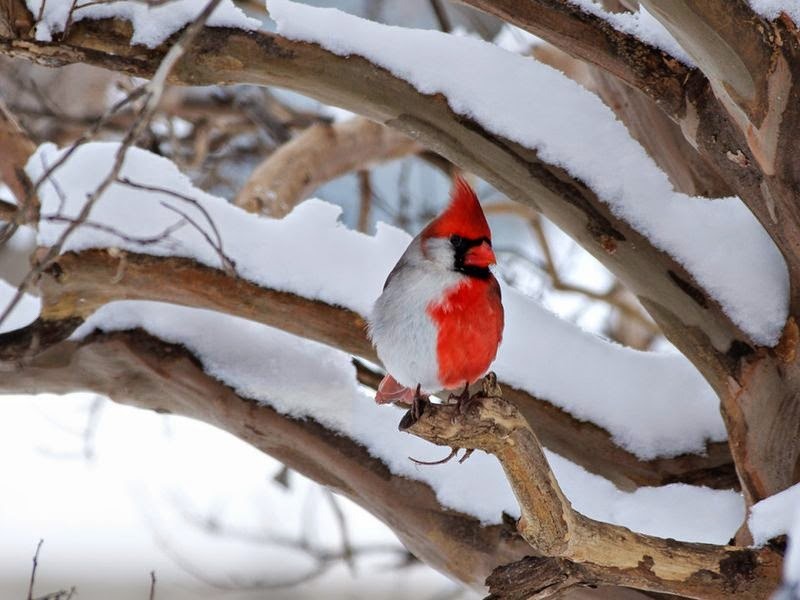 Normally, a male cardinal has bright red feathers that make them stand out from the females. Gynandromorphy is a very rare case. You’d be really lucky to spot one of these birds. Larry Ammann, a University of Texas statistics professor, was very fortunate to take pictures of this specimen in his own backyard. He took a few photos of the bird but it flew away right after. Basically, there was a genetic mishap that happened during the cell division in the fertilized ovum, resulting to one side to have male characteristics and the other female. As the bird developed in the egg, each of the sides continued to develop as male and female. 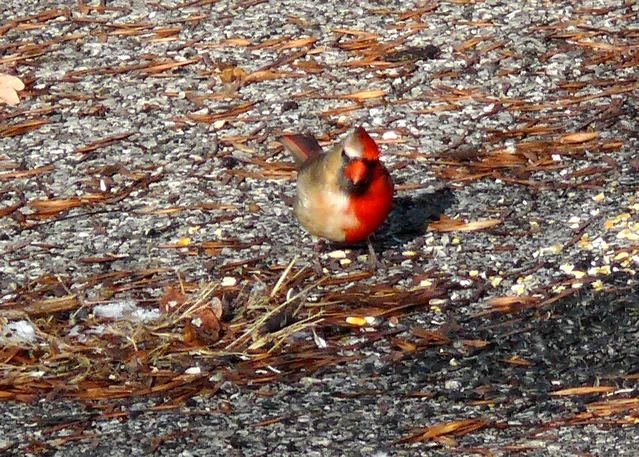 Since cardinals have very striking difference between male and female specimens, gynandromorphy is very obvious amongst them. Another thing that Ammann noticed about the bird is that it doesn’t sing or make sounds like the other cardinals. He’d hear the other birds chirping but the gynandromorph won’t make a sound. He also noticed that the other male cardinals would chase it away from their territory while the females don’t seem to be concerned by it. Will ecotourism be good for the Turtle Islands?